El Centro de Estudios de Conflicto y Cohesión Social (COES) abre postulaciones para una nueva posición de postdoctorantes. 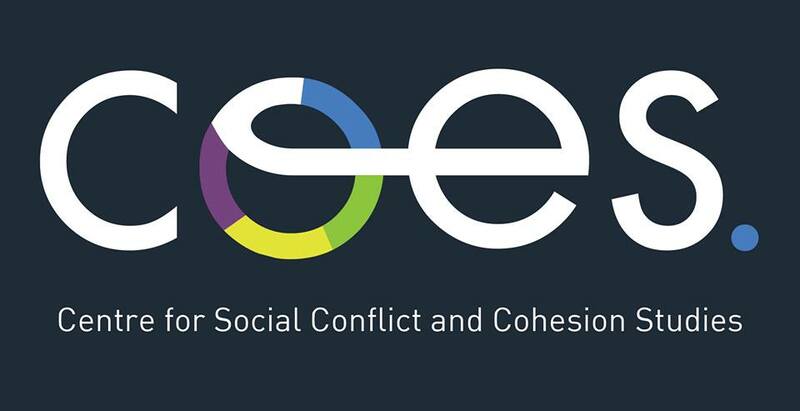 «COES will develop collaborative research on issues related to social conflict and cohesion (convivencia) in Chile through a multidisciplinary team from the social sciences and humanities. COES will centre its academic and outreach activities on the analysis of the multiple manifestations of social conflict in Chile, its causes as well as historical and cultural context. Our main objective is to contribute to the improvement of social cohesion, not only by generating cutting edge research, but also by informing public policy and social dialogue in Chile through our outreach activities and specific proposals for public action». Toda la información se encuentran en las siguientes bases. Descarga las bases de postulación para postdoctorante.